Fans and friends of the podcasts of The Farsighted Network, please join us in welcoming a few new podcasts. In addition to adding The SliceCast last month and Post Traumatic Church Disorder in the next week or so, we’ve joined forced with victimsandvillains.net. Three VV podcasts are joining the ranks. Stay tuned for more details on the others, but right now you can enjoy The P.S. Midnight Cast! 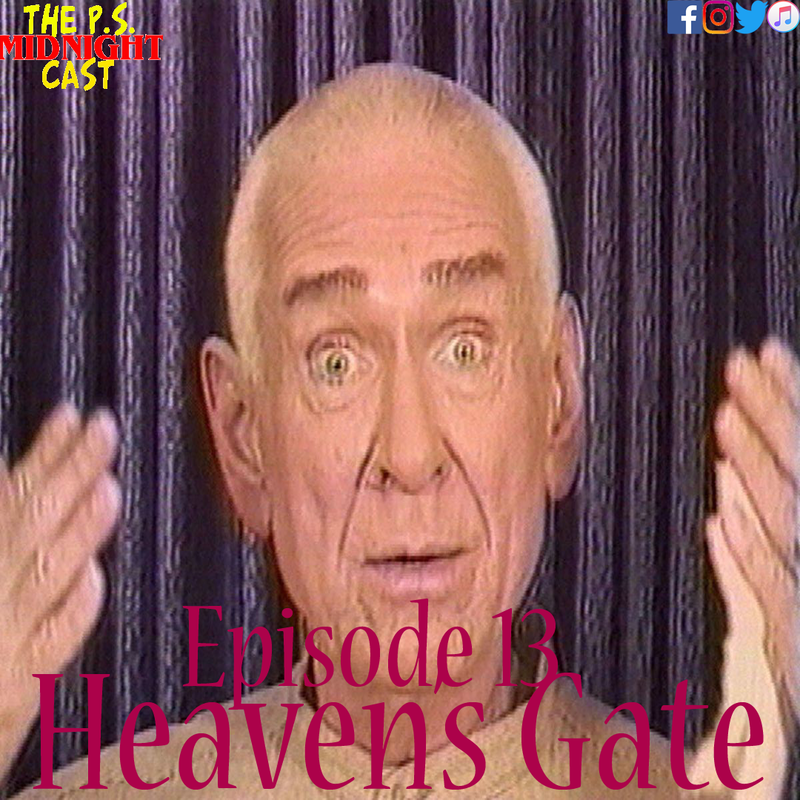 Join Brandon & Josh as this episode dives into Heaven’s Gate cult and tragedy of 1997, the rivalry between Mike Awesome & Masato Tanaka, a review of Right Said Fred’s “Up” & most importantly letting you know that light for your dark season is possible. 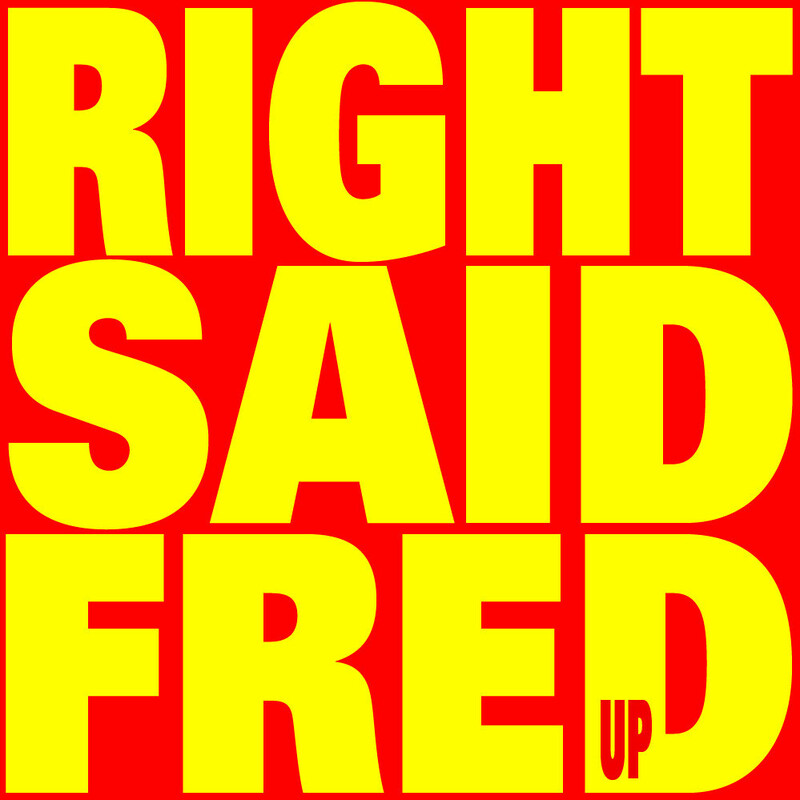 Thanks to Eric Skiff for our intro & outro. Thanks to Erica Burkey for our artwork.